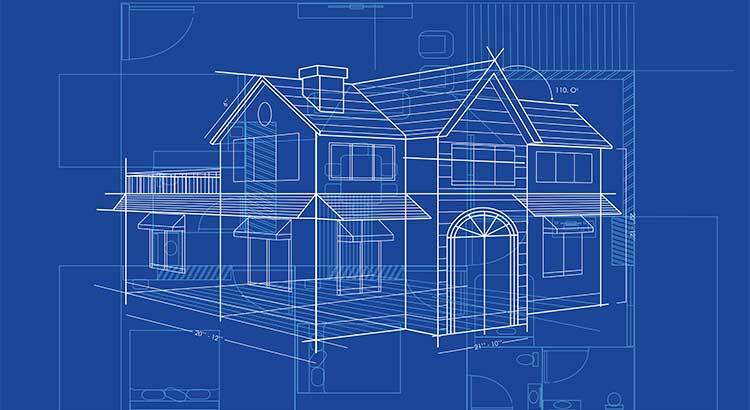 Is a Major Home Renovation Worth It in the Long Run? Is a Major Home Renovation Worth It in the Long Run? Home › Is a Major Home Renovation Worth It in the Long Run? Last week, we shared “7 Factors To Consider When Choosing A Home To Retire In.” For some homeowners, these seven factors can be taken into account with a home renovation, but is it worth it to remodel or change floor plans? Let’s look at this example. Let’s say you have a 4-bedroom colonial style home in a great school district. The neighborhood is amazing, and you are very comfortable there, but your kids are all grown up and the original benefits of the home no longer apply. In the short term, you are over the moon excited about your newly renovated oasis. In the long term, when you go to sell your home down the road, you’ve now taken a 4-bedroom home in a great school district and turned it into a 2-bedroom home. Your pool of potential buyers has shrunk significantly and so has the value of your home (unless you are able to find someone who has the exact needs you have today!). Why not consider listing your 4-bedroom home now and moving into a gorgeous 2-bedroom with a master suite? Your house can become a home for the next family looking for that perfect neighborhood with a great school district to raise their kids in! You may even be able to achieve your dream in the same area you love, without having to give up your favorite restaurants and grocery stores. If you are debating a major renovation that would change the layout of your home, before you pick up that sledgehammer, let’s get together and discuss the available listings in our area that might meet your needs today!